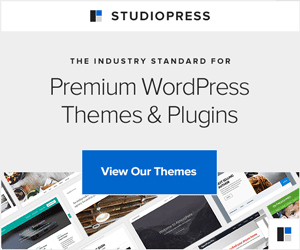 Bloom plugin from Elegant Themes is one of the most popular email opt-in plugin. It provides various ways to display your email opt-in form to grow your email list exponentially. Bloom display options include a pop-up form, fly-in form, inline form, a form widget and a form below each of the post on your WordPress website. It also lets you lock the content which will be available as soon as an email is submitted. 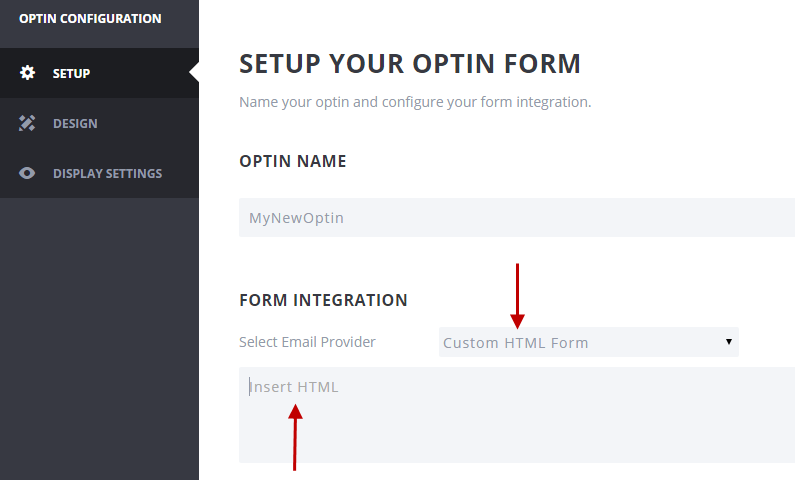 Then in Bloom setup options, for ‘Select Email Provider’, choose ‘Custom HTML Form’ and paste the code from your email service provider here. Bloom will now display your form with the form fields you need. This same method is applicable if you want to use Bloom for an email service provider which is not supported by Bloom. While Bloom supports the most popular ones including Aweber, MailChimp, Constant Contact, InfusioSoft, GetResponse, SalesForce etc. You may want to use it with a different email service provider. In this case, simply generate the form code at your provider and use it in Bloom’s ‘Custom HTML Form’ field. Note that when a custom form is displayed by Bloom on front end, it will have different styling then the default Bloom forms. You will need to add custom css to make it look better.